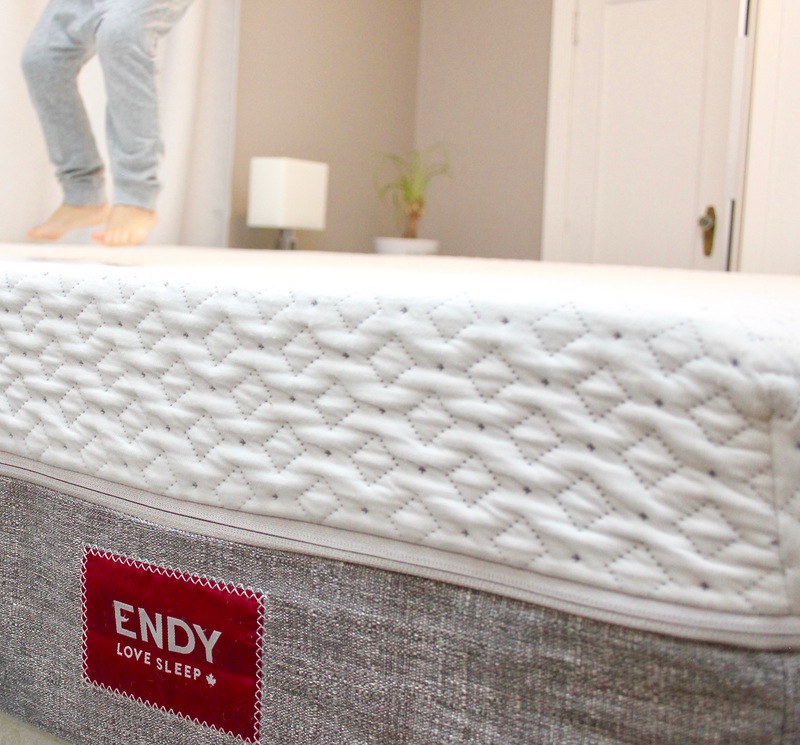 and a discount code for you to save on your own Endy mattress purchase! Getting a good night’s sleep has always been a top priority for our family. I really believe we’re all better humans when we get proper rest – that’s the case in our house, anyway! (Read about our experience with a baby sleep trainer here). My husband has chronic lower-back pain, and we were certainly aware a new, unfamiliar mattress could complicate his existing issues. Turns out he’s just fine. In fact, the adjustment took a little longer for me, which came as a total surprise. I did have a few days of uncomfortable sleep as my body got used to the new style of mattress. Now, I sleep better than ever, in complete comfort. I’ve since learned adjustment periods when switching mattresses is quite common. Once unrolled, the mattress immediately begins to expand. It almost sounds like an inflatable raft being blown up. Then, that’s it…it’s ready to be put to use! The Endy mattress is firm but has some give. You’ll sink into the foam just the perfect amount when you lie down. It’s almost as though the mattress contours to your body. We also invested in the mattress cover and sheets (which are so soft and comfortable). Zero-motion transfer (each open-air cell in the Endy Mattress works like a little shock absorber), which eliminates motion transfer in real time. Basically, you can roll around on one side (or get into bed late!) without your partner sensing a thing. The mattress is firm but not hard and is temperature-regulating. The cover is machine-washable! As a parent to a toddler and a big slobbery dog, this is a key feature. It’s so easy to clean! 100% Canadian-made. This really appeals to us. Knowing our mattress was build in Canada, using all Canadian materials, makes us feel really good. Quick and simple delivery and set-up. 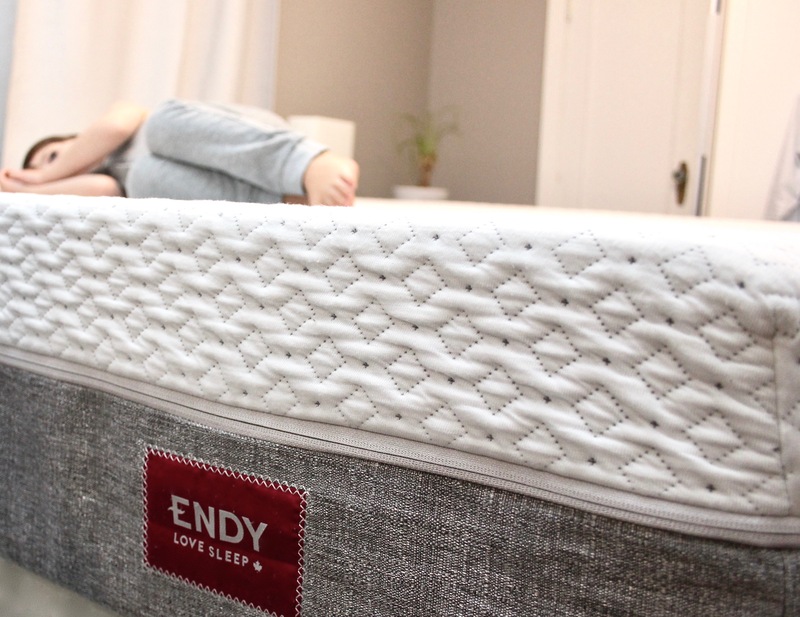 The Endy mattress ships right to your door in five to seven business days (free shipping to most of Canada), compressed in a compact box. A cutting tool is provided to get the box open. You unroll it, let it expand, and you’re ready to go! In some areas of Toronto where Endy’s head office is, mattresses are sometimes delivered by bike courier! How cool is that?! The company gives back! 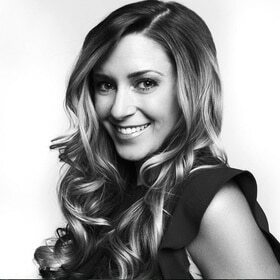 Read about Endy’s social mission here. 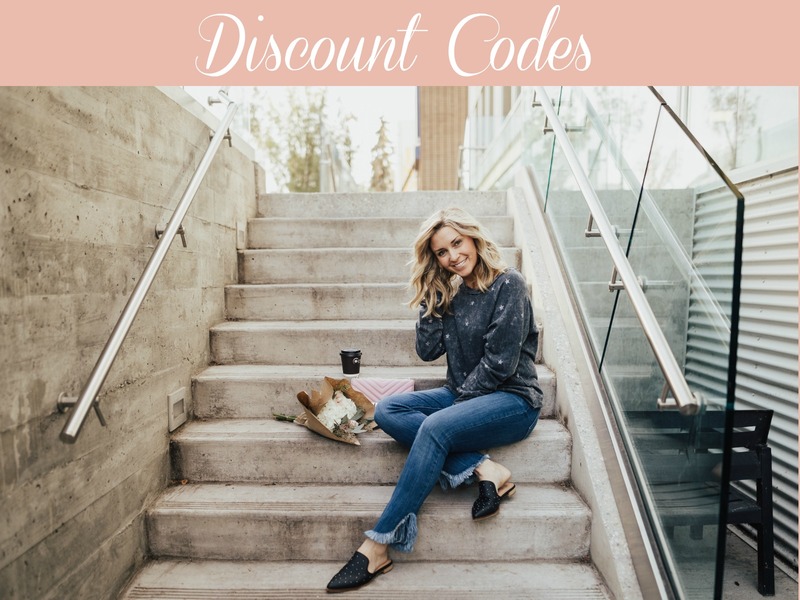 If you’re in the market for an Endy mattress, shop here and be sure to use my discount code Kari50 for $50 off of your order! If you have any questions about our Endy experience, please message me here. Don’t forget to Pin his for later! This post was sponsored by Endy. As always, thoughts and opinions are mine.